Recipe #4 in the great scone debate, inspired by David Lebovitz’s cherry chocolate scones. My addition of chopped apple may have added unnecessary moisture to the dough, preventing crispy crusts. The scones from Baked are still on top. These aren’t recipe-posting worthy. 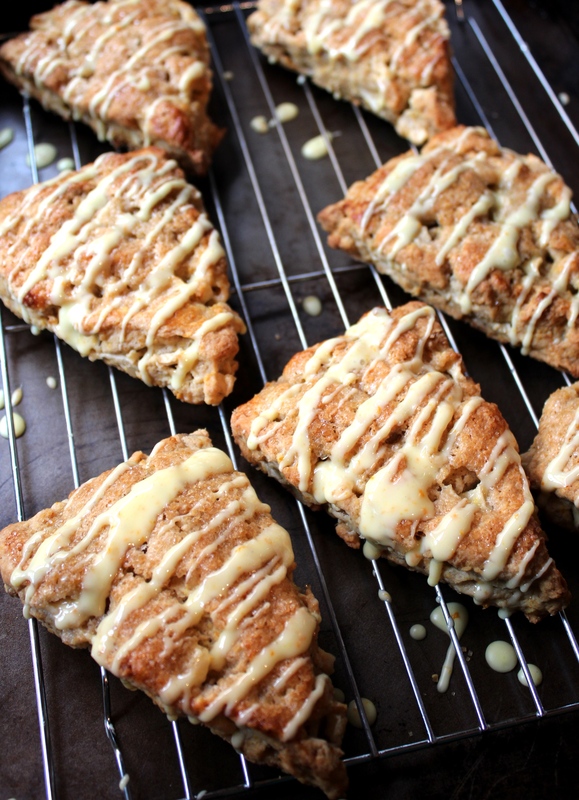 This entry was posted in Uncategorized and tagged Apple Spice Scones, Apple Walnut Scones, breakfast, food, recipe failures, scones, Spiced Apple Walnut Scones by Julie "Phoren" Seyler. Bookmark the permalink.